The new year is almost upon us. If you are like millions of Americans, you are likely starting to plan your resolutions for the next year and considering how you can make your life, and your family members’ lives, better. In addition to eating better, hitting the gym, or planning and sticking to a budget, I challenge you to create a trust next year. A revocable living trust allows you to leave any property you have to anyone you wish. This will help you protect the inheritance of your minor children and grandchildren, who cannot receive an inheritance outright. Instead, as beneficiaries of the trust, you can ensure their day-to-day needs are met, and that their education is funded until they are mature enough to manage their own affairs. 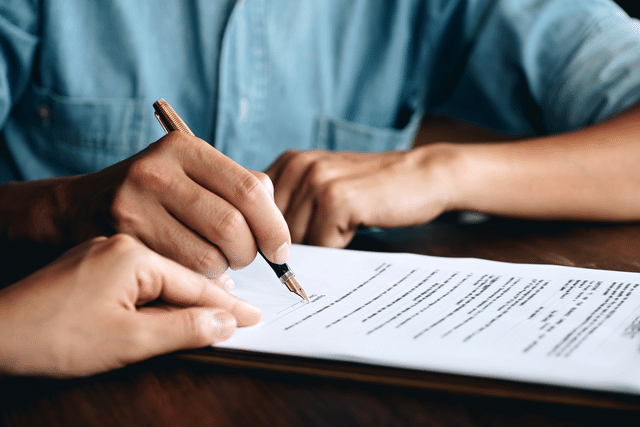 Putting your assets into a trust, ratherthan a last will, avoids sending the majority of your estate through probate, which requires filing papers with the court. Instead, you will have a private contract that will not be part of the public court record after you pass. Another benefit to avoiding probate is that you will not have to pay the federal estate tax or inheritance tax. Although Arizona does not have an inheritance tax, other states do. When you create a trust, you will need to name a trustee to administer the trust on behalf of the beneficiaries. Trustees are often family members. For example, in a trust set up for your grandchildren, you may choose their parents as trustees. The trustee will be responsible for managing the assets you put into the trust. While he or she does not need to be a licensed CPA, they do need to have good financial sense and be responsible with money. It is also important that your trustee is honest. Nobody wants to be in a position where the trustee is treating the trust as a personal bank account. This deprives your children or grandchildren of resources they should have access to in the future. As we say goodbye to 2018 and look ahead to the new year, think about what life changes are on the horizon for your family. If you are getting married or finalizing a divorce, this is an excellent opportunity to revisit your estate plan. Creating a trust in 2019 will be especially important if your family is expecting a baby next year. A trust will provide a security blanket for the new child. Trusts can be created by parents, grandparents, or other family members wishing to care for their new relation. 2019 is also likely to herald the return of a home buyer’s market. If you are planning on taking advantage of this market, speak with your estate planning attorney about placing your new property into a trust. Doing this will keep the new property out of probate in the future. In reality, there is never a bad time to create a trust as part of your comprehensive estate plan. Life does not happen according to a schedule, so you should put your affairs in order sooner rather than later. Creating a revocable trust will help protect your family in worst-case scenarios. If you are interested in creating a trust for your family in the new year, contact me to set up an appointment. I have over 20 years of experience helping families create trusts and estate plans.